Stacey Walsh says that, for months, she has tried to get clear answers about how long she’ll be stuck on the social-housing list, and what other options there are to help her get out of emergency accommodation. She’s “been given the run-around from one office to the next”, she said on Friday. Registered as homeless last August, and currently in emergency accommodation with her partner and two sons, she felt like she’d had enough. Last Thursday, along with other activists from the Ballymun-Finglas Housing Action group, she occupied the Ballymun Civic Centre. The group demanded, among other bullet points, “more clarity in relation to the Housing Assistance Program”, also known as HAP. 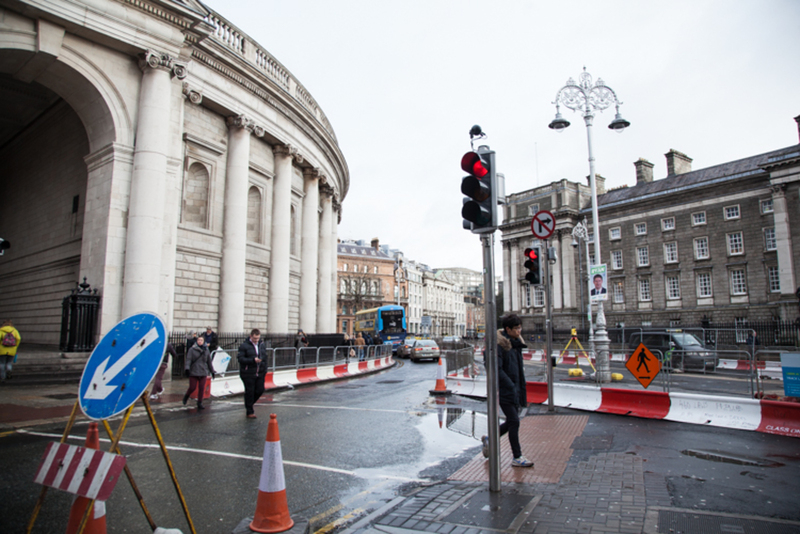 A Dublin City Council official eventually got in touch, but failed to clarify for them, she said, the ins and outs of the scheme. Since the HAP scheme, which moves people from the housing list into rented accommodation, rolled out last year, the uptake has been low. Of the 1,059 adults departing emergency accommodation in Dublin in 2015, just 97 made use of the HAP scheme. 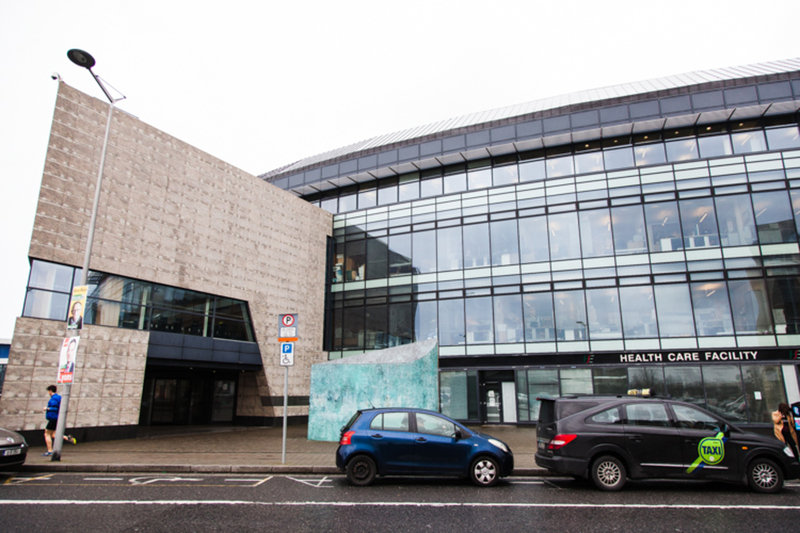 Of the 683 families registered as homeless in the city in December 2015, according to Focus Ireland, nine families were moved into residency through the HAP scheme. So what’s stopping people like Walsh from embracing it? Many see HAP as a vast improvement on what came before. 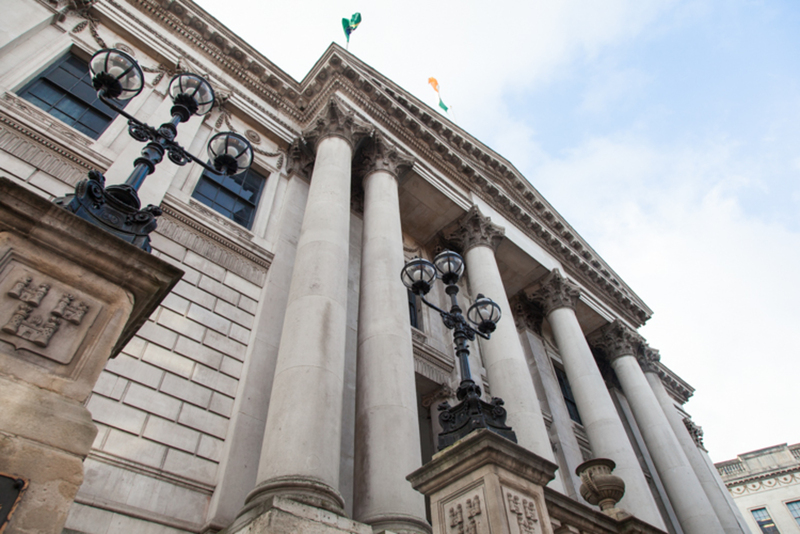 “The scheme was originally designed to move rent-supplement recipients with a long-term housing need to a housing-support payment,” says Wayne Stanley, policy analyst at Focus Ireland. The HAP scheme provides, says Stanley, “advantages like a differential rent that was income-linked, removing the poverty-trap element of rent supplement”. 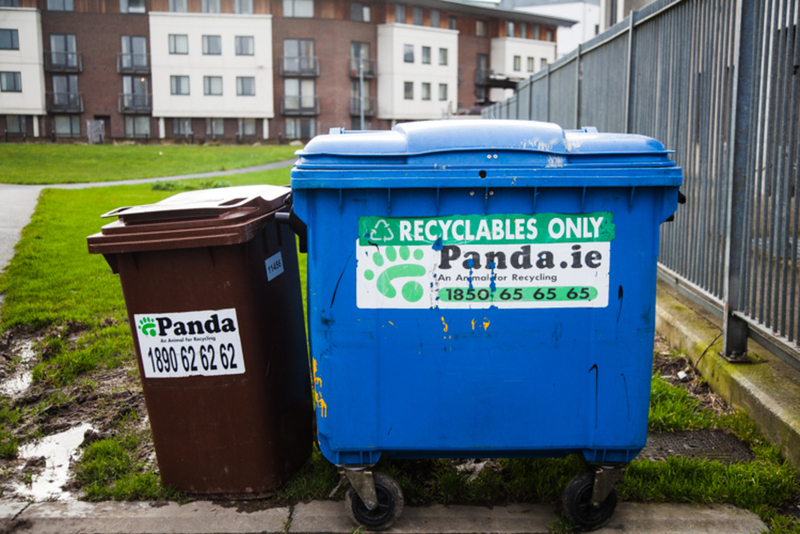 It was piloted at first in Limerick, but has been rolled out in the four Dublin local authorities since 2014. Under HAP, local authorities pay the full rent to the landlord, and the renter pays a portion to the local authority. How much they contribute differs — it depends on income and how much they can afford. 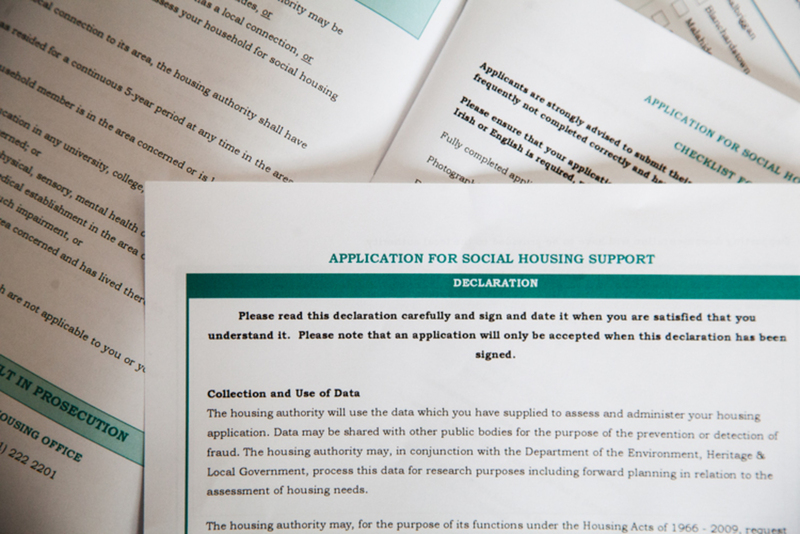 To qualify at the moment in Dublin, you must first have been approved for social housing from the local authority. But Walsh, who has been on the Ballymun housing list for about 10 years, says she doesn’t know how HAP can guarantee security for someone in her situation. She signed up for the scheme anyway, though, because it seemed like it would be such a long time until she got to the top of the social housing list. But, now, she doubts whether HAP is a good deal. She’s worried that, once she secures a home, she’ll be taken off the social-housing list altogether, and will be back at the whims of the private rental sector. It’s an issue that some city councillors say they have come across often. “Any of my homeless cases that have come to me say they don’t want HAP because they’re worried they’ll end up homeless again,” says Dublin city councillor Cathleen Carney Boud of Sinn Fein. Under the conditions of the HAP programme, landlords who accept the scheme have no contract with the local authority, which makes a payment of behalf of the tenant, who, in turn, must pay a weekly contribution to the local authority. This might be a risk that many would take, if they knew that they would still have a place on the social-housing list, and not back down at the bottom of it. The Department of Environment policy is that once somebody is on the HAP scheme, their housing needs are considered to have been met. The new HAP tenant can apply for a local-authority house within two weeks of entering the scheme, but any later then that, and their previous waiting time will no longer count. In Walsh’s case, were she to find rented accommodation and fail to apply quickly enough, her ten years on the Ballymun housing list would be gone. She’s worried about that. The HAP scheme also seems to be facing the same problems as the rent-supplement scheme: a lack of landlords who will sign up. It’s up to the aspiring renter to find a landlord who will take them, and pay the deposit. Walsh said she has been searching for over a month for a house through the scheme. “Every house that’s up for rent is within the price range, but no landlord is actually willing to accept the HAP scheme. I feel like I’m stuck in limbo,” she said. Leanne Kiernan, another Ballymun activist who has been in emergency accommodation for five months, has had similar trials in tracking down a new home in the private rental sector. Fintan McNamara, spokesperson for the Residential Landlords Association, thinks the lack of landlords signing up has to do with payment. Focus Ireland’s Stanley says that “families can be reluctant to return to the private market as they are now acutely aware of how few protections they have”. As he sees it, there are two solutions to the problem. In the first instance, Stanley says, “The supplying of public housing to meet the need of those who cannot afford to purchase.” There should also be further market regulation to offer security to renters, he says. For now, it seems as if the current government is committed to sticking with HAP. In its Social Housing Strategy 2020 from last November, it set ambitious targets. By the end of 2016, the state aims to have 10,000 HAP units nationally. By 2020, it hopes to have increased this to 16,000. I am working but I am also on the public housing waiting list. I went from house to house to search for landlords in South County areas (Lucan, Clondalkin, Tallaght, Saggart ) etc who accepts the HAP. But no one, no one is willing to accept. They just say, yes they do, but never called me even I have a good reference and a letter from work. I need a little support that is why I am looking for the scheme. But one nice agent told me the truth. She said landlords do not like the scheme because they have produce tax clearance every year and if there business comes down they are still have to pay the tax. I am not sure if this is true, but that is one hint. The major one which I know is many landlords never pay tax on rents and do not like to expose to that. Thus, they choose the non-hap tenant. That is the major issue. In such case the tenant and the social housing provision will be more affected than the landlord. Thus, the government has to easy on the criteria set for the landlord to meet for the scheme. 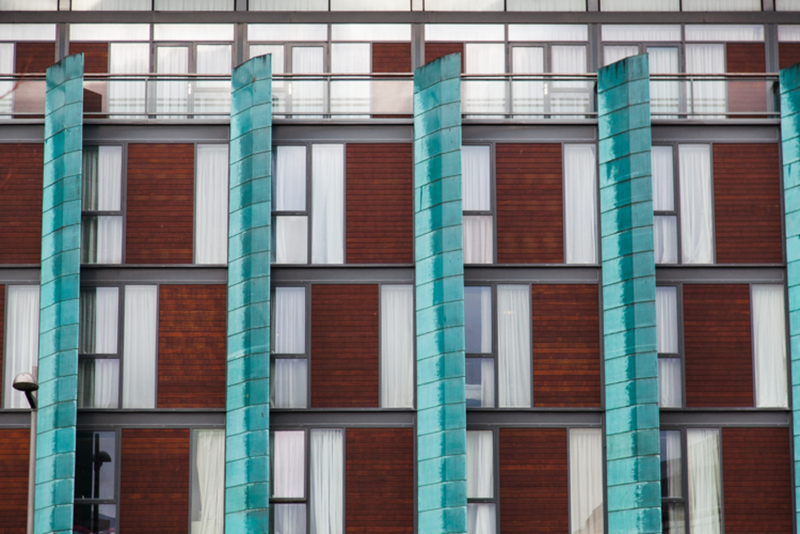 Will New Apartment Standards Get Builders Building?